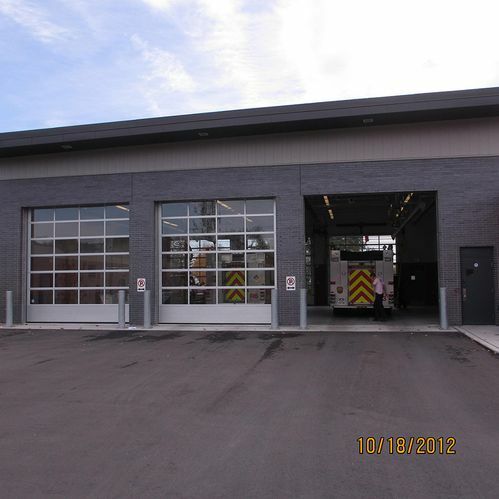 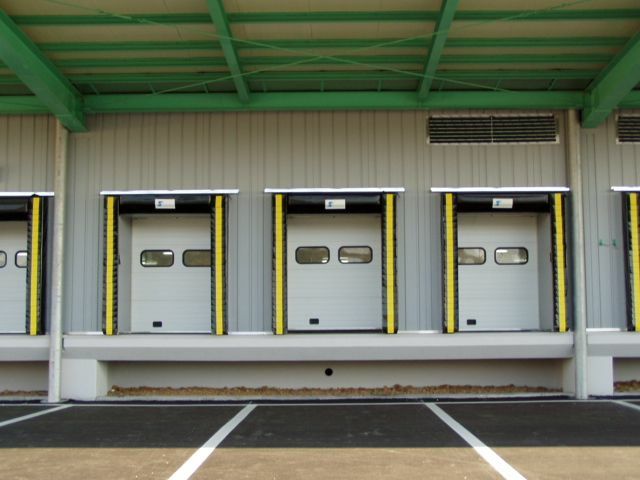 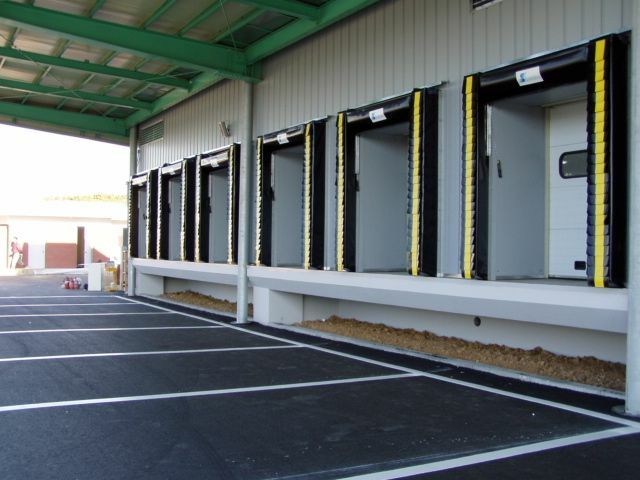 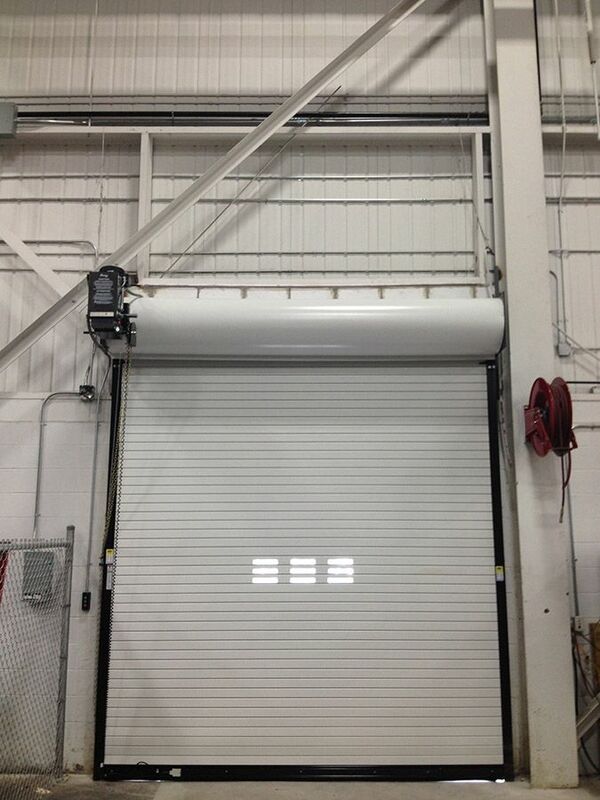 Need a new door or new loading dock equipment? 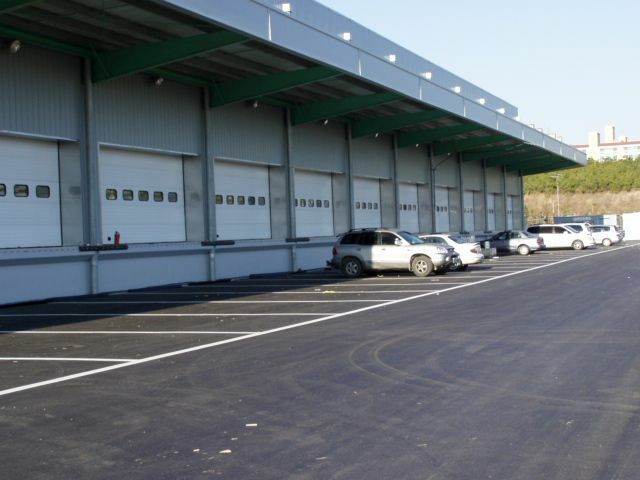 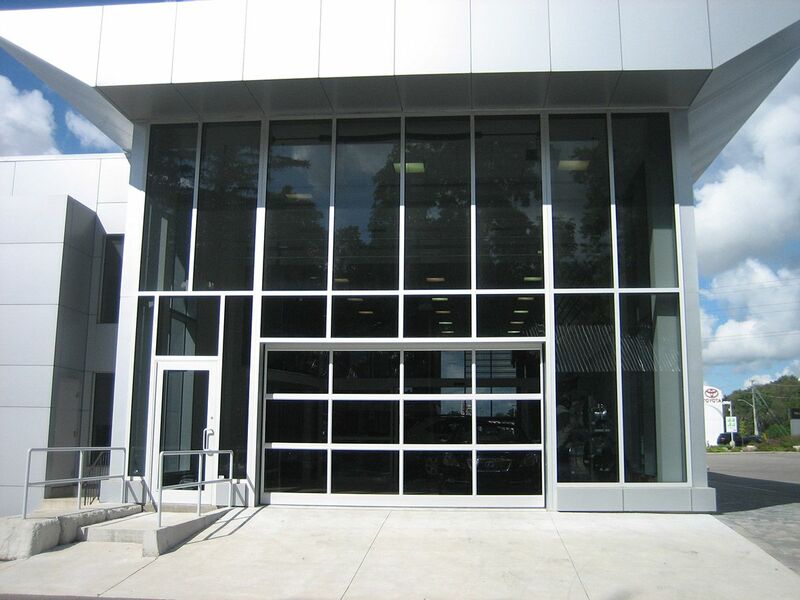 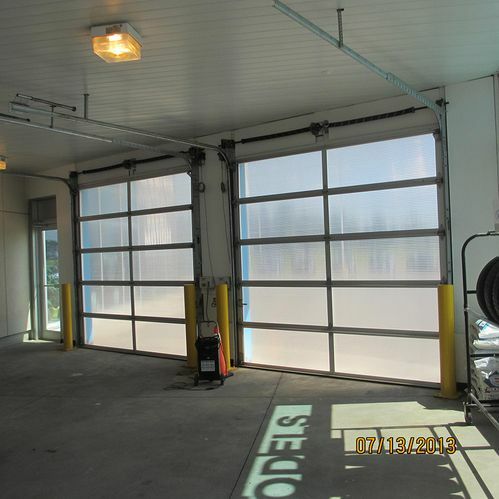 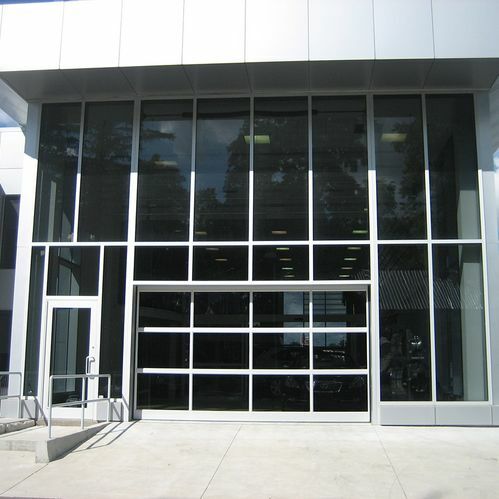 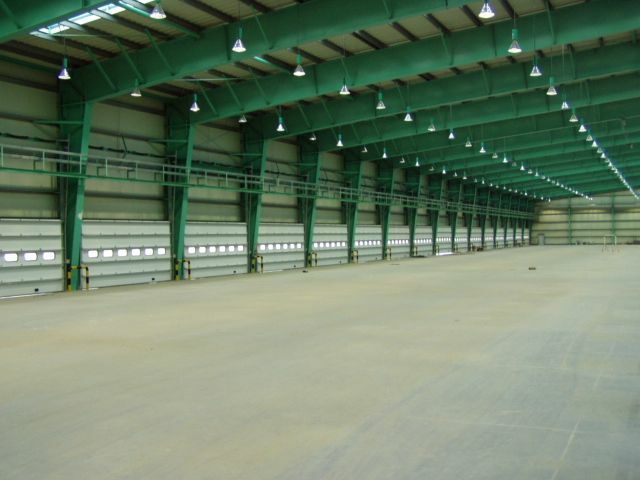 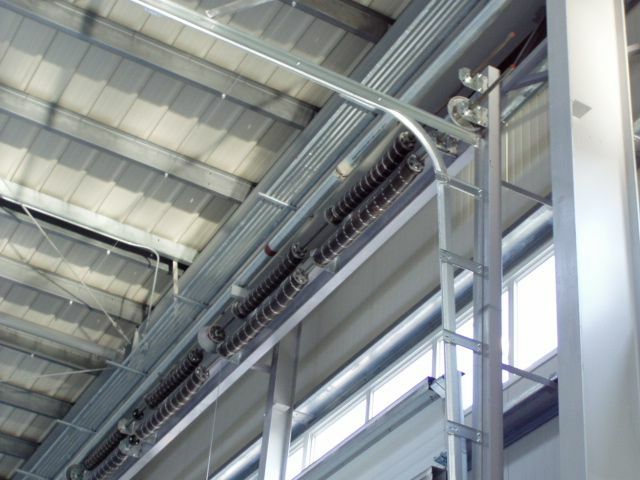 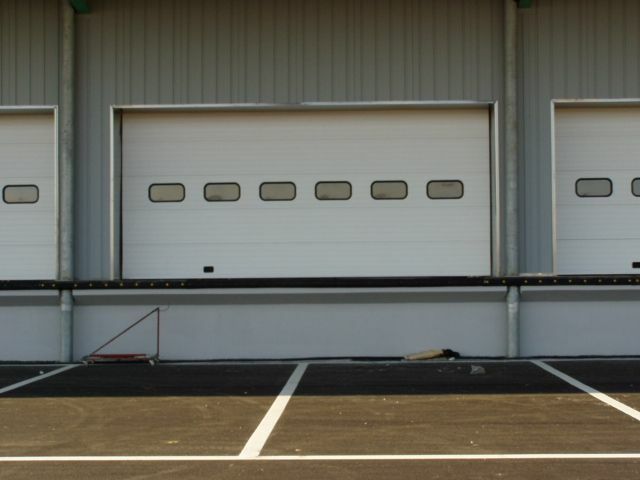 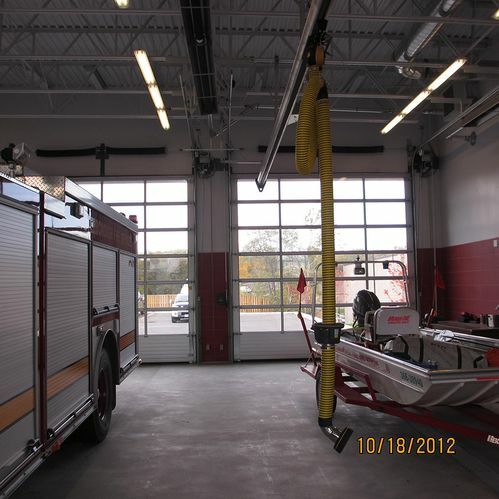 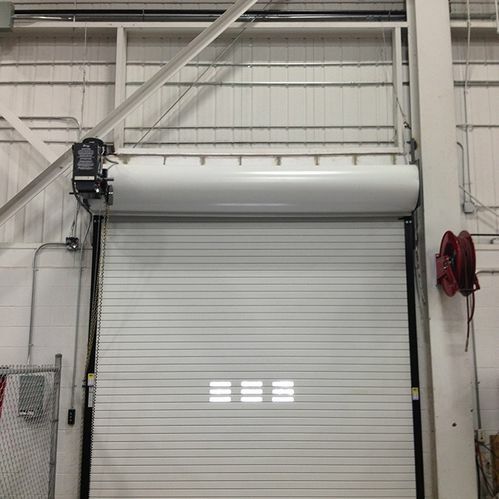 We stock a number of overhead door products for you to choose from. 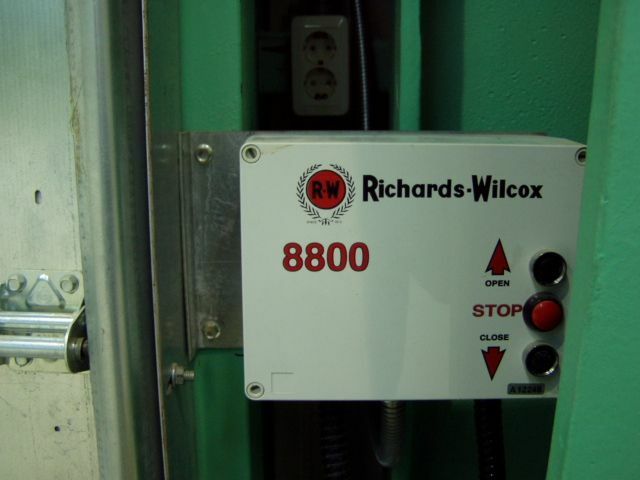 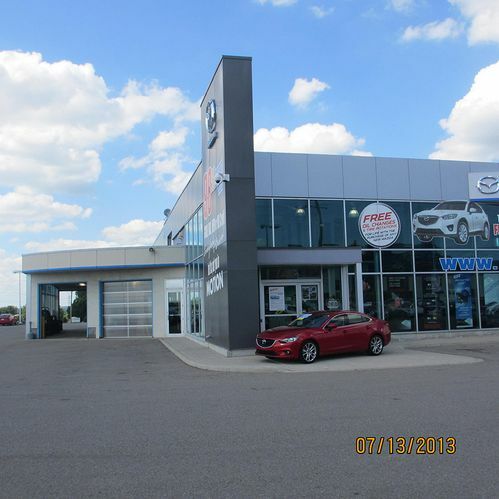 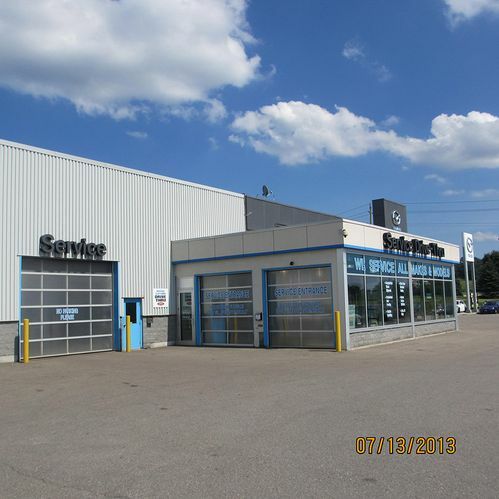 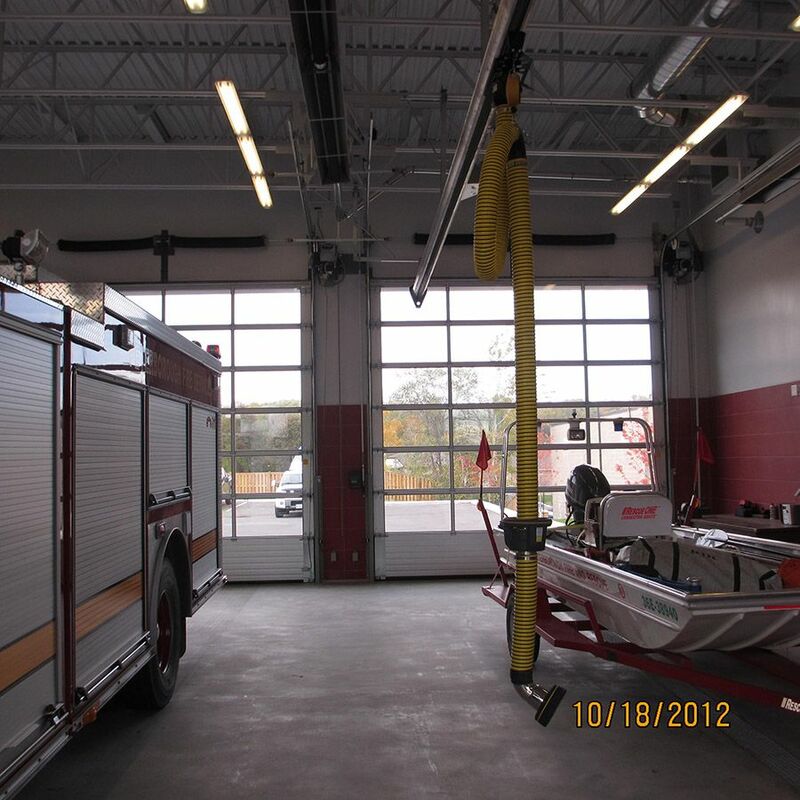 We are proud to be the only Richards-Wilcox retailer in Northern Ontario. 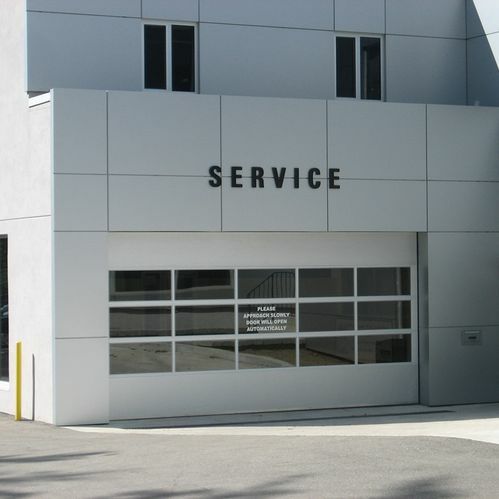  Contact us today to book your maintenance, repair, or installation, including 24-hour emergency service! 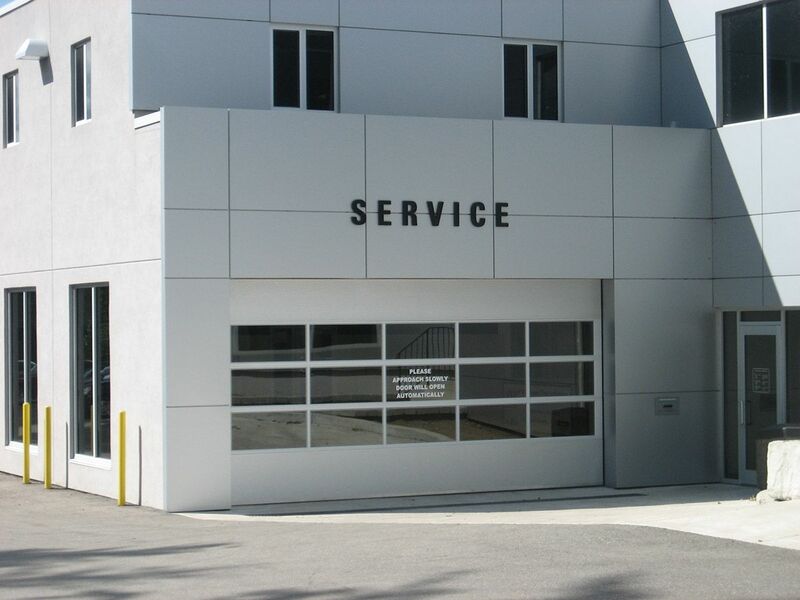 Let’s get started on your repair, maintenance, or installation.